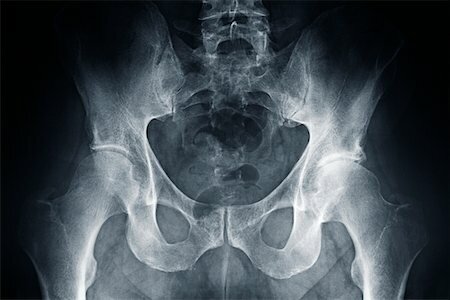 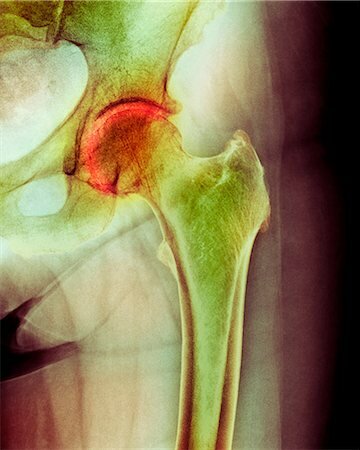 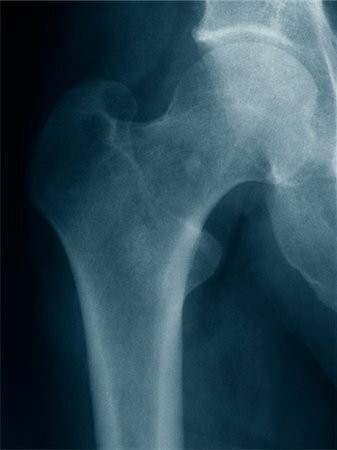 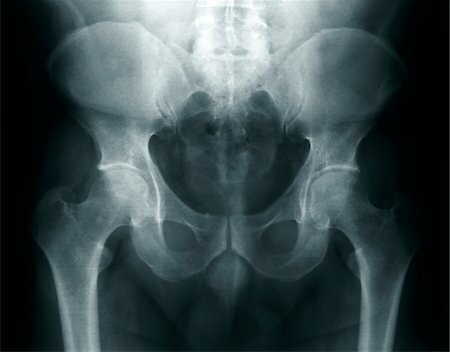 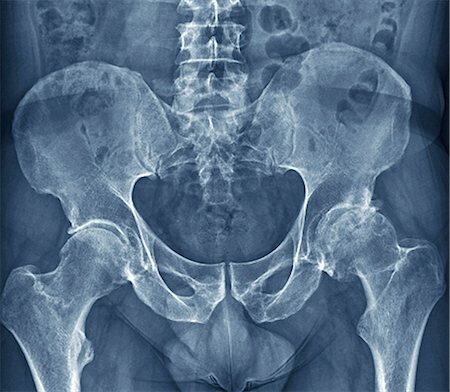 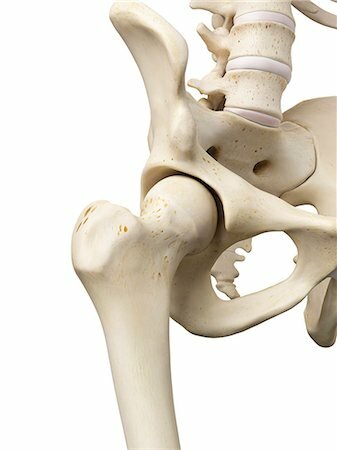 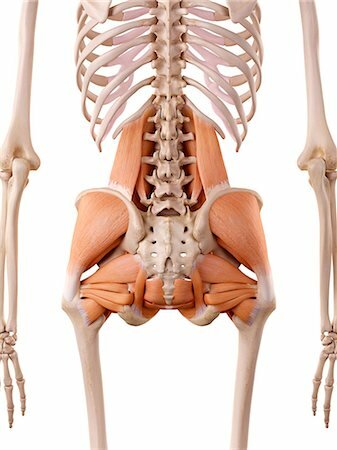 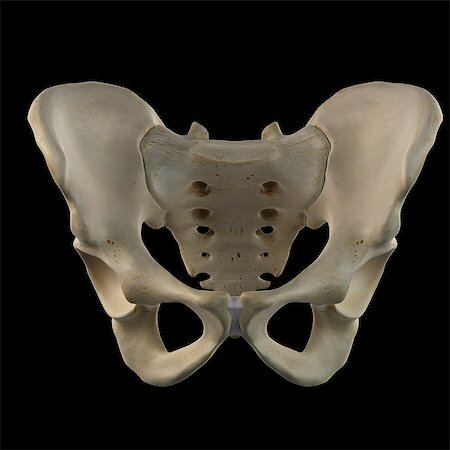 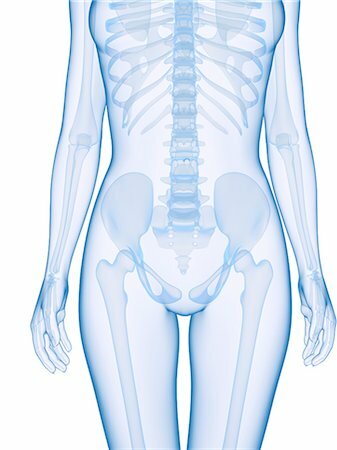 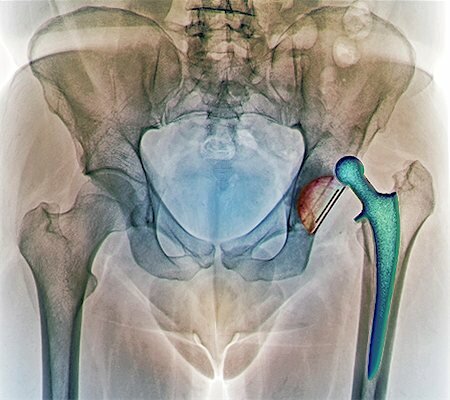 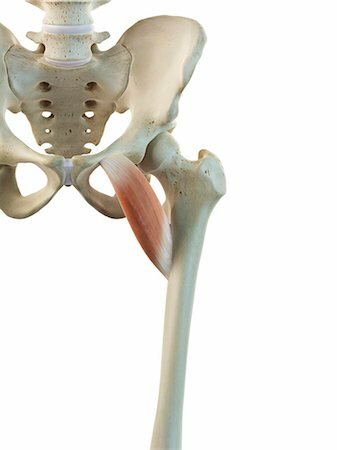 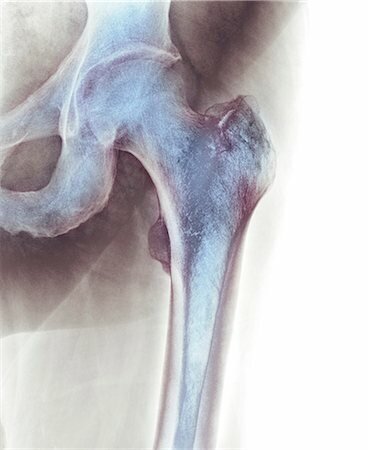 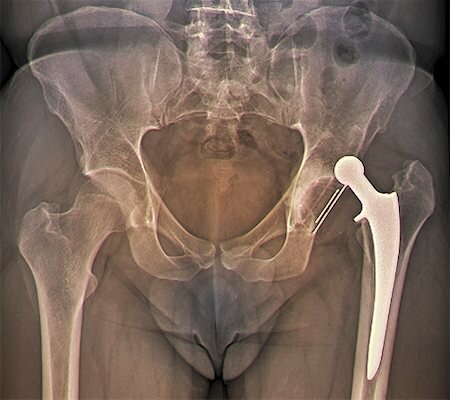 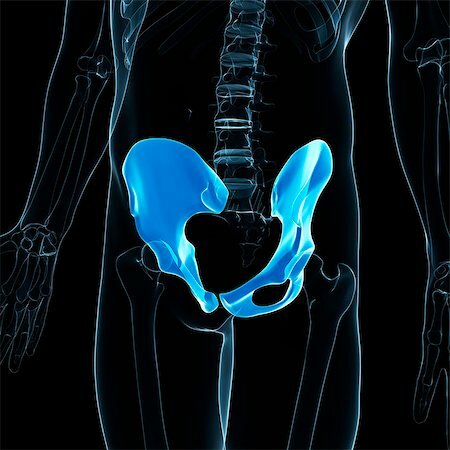 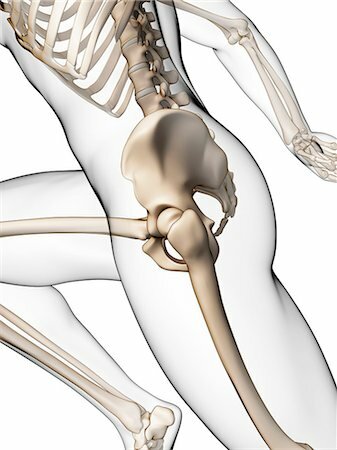 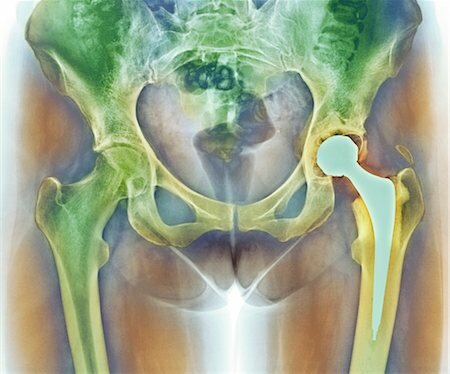 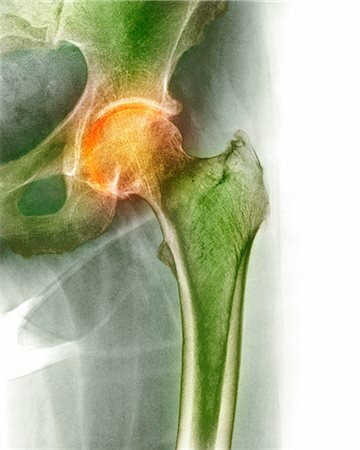 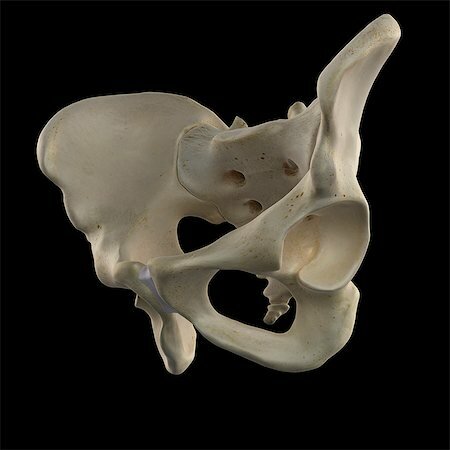 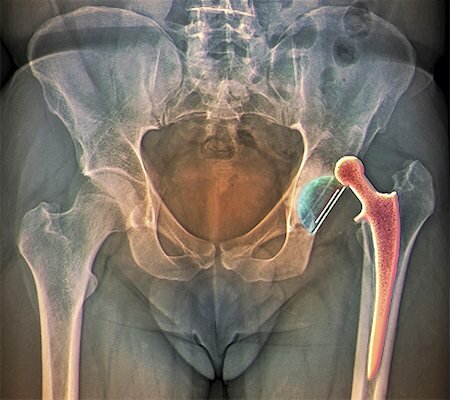 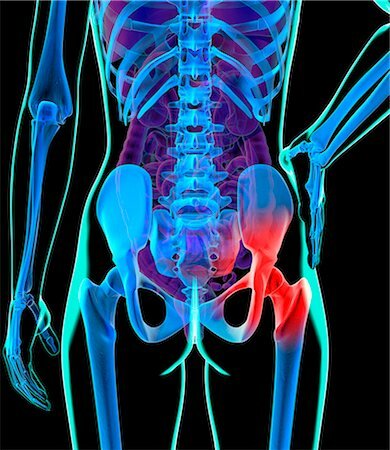 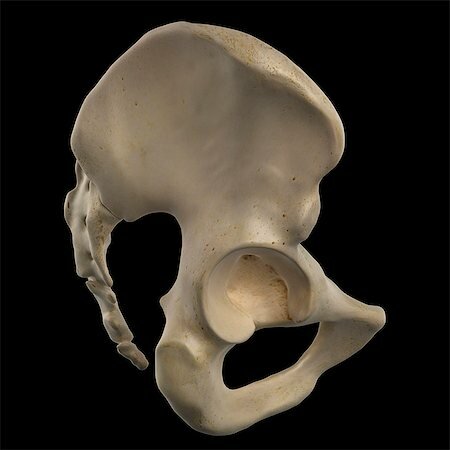 Human hip bone, computer artwork. 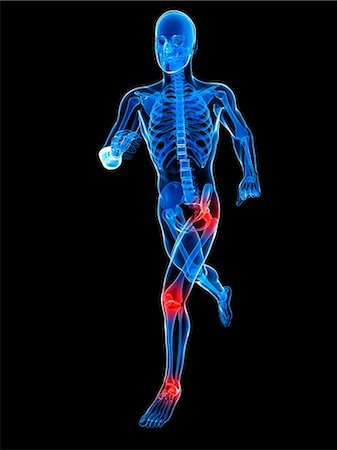 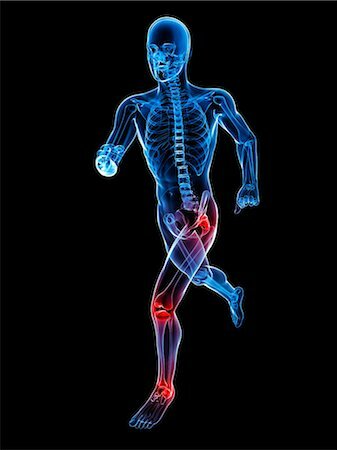 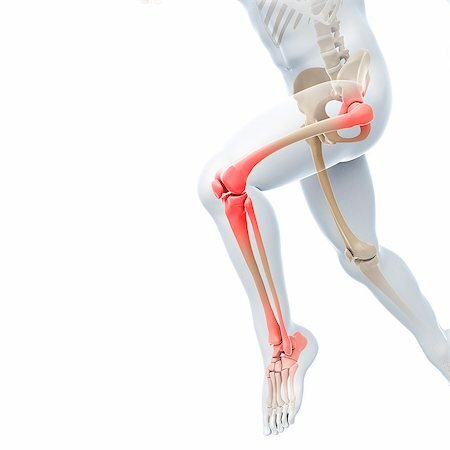 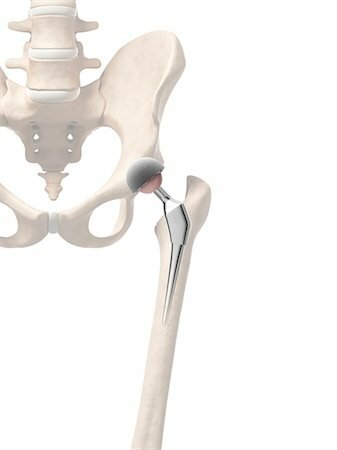 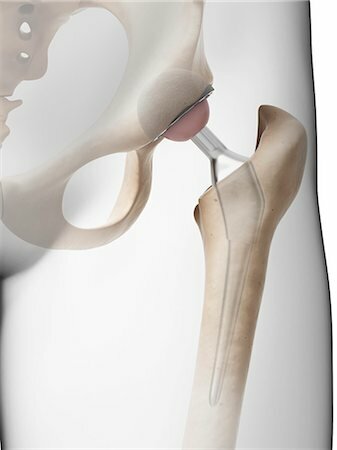 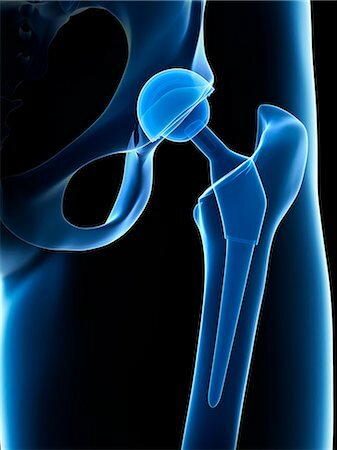 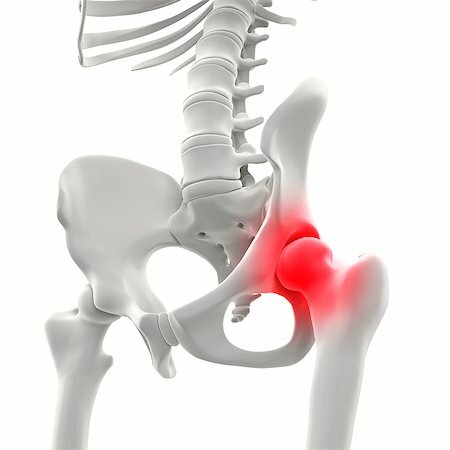 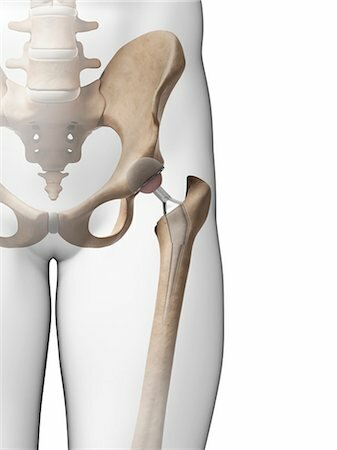 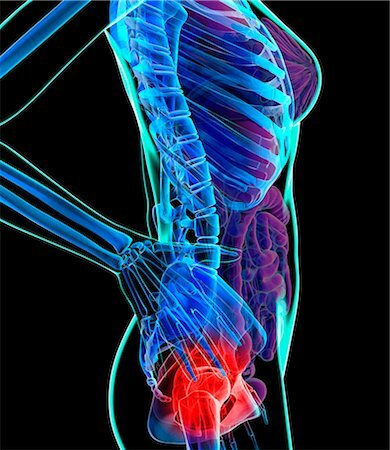 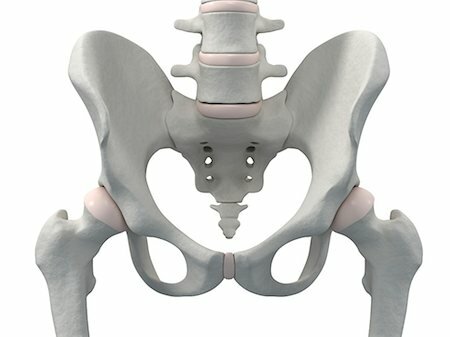 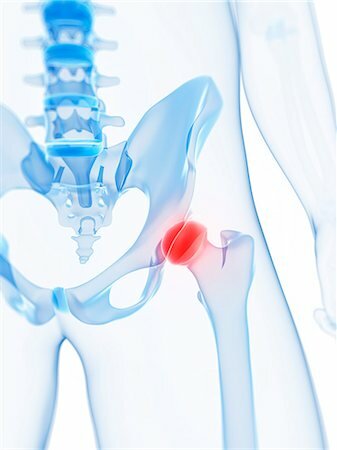 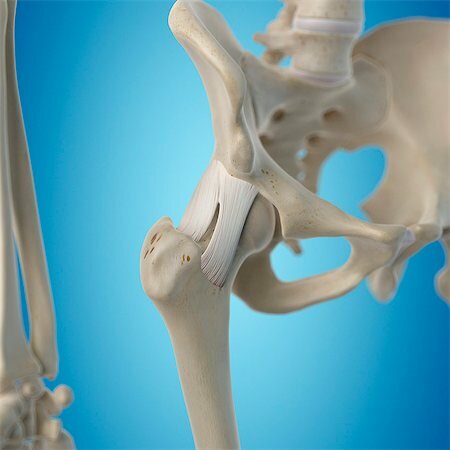 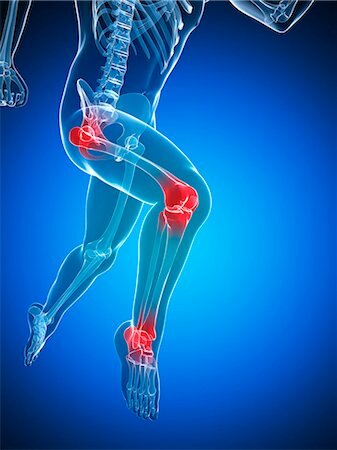 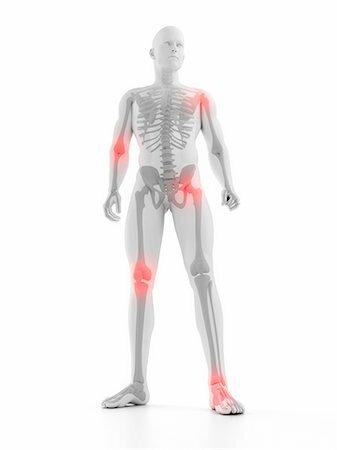 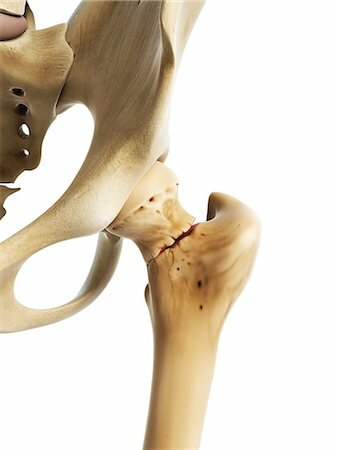 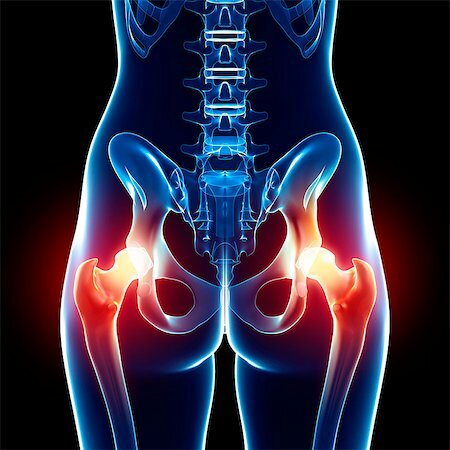 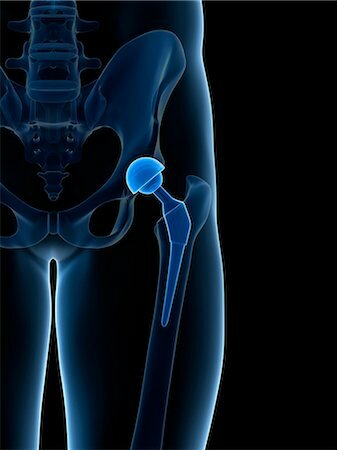 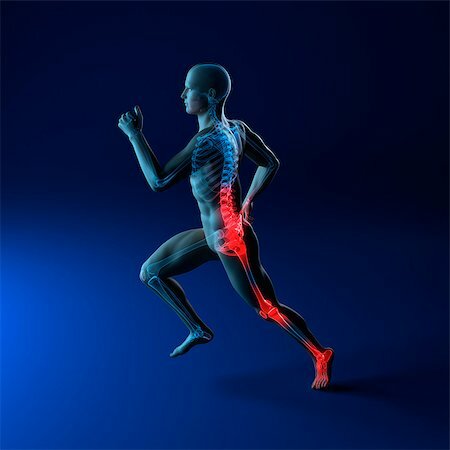 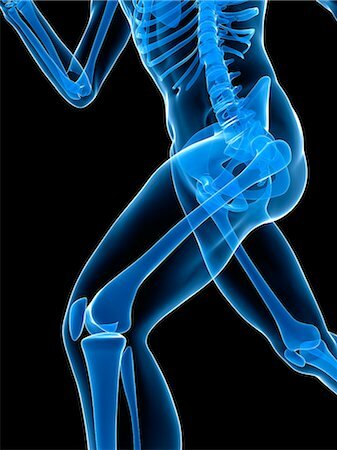 Human hip joint ligaments, computer artwork. 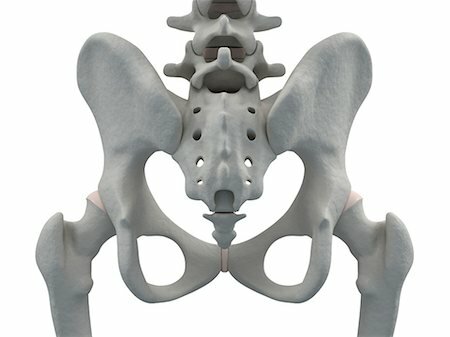 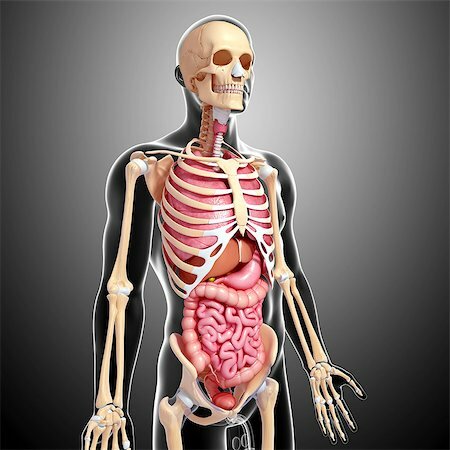 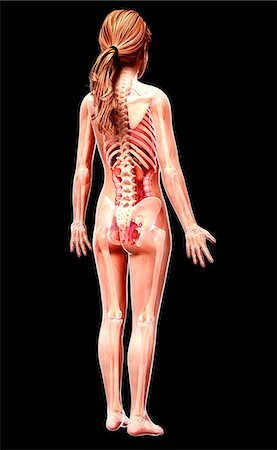 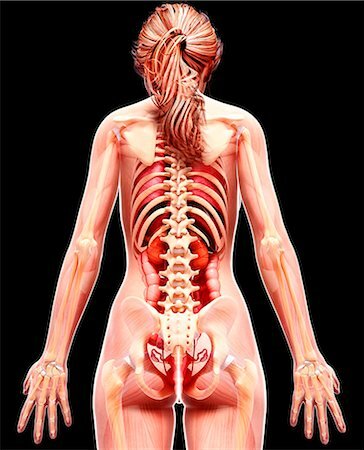 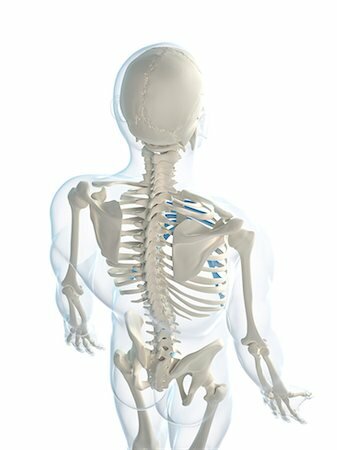 Human ilium and sacrum bones, computer artwork. 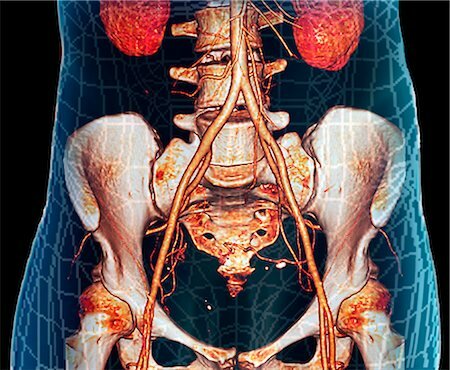 Human blood vessels in the hip, computer artwork. 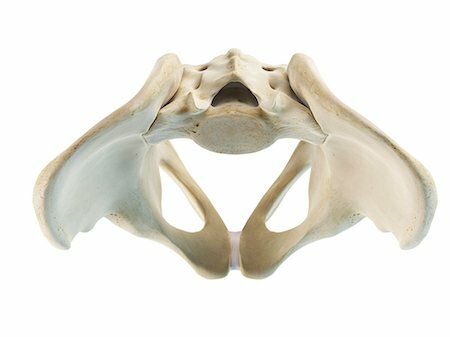 The thoracic cage, pelvis and vertebral column (rear). 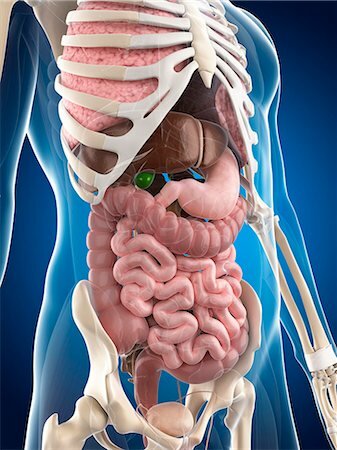 Abdominal aorta. 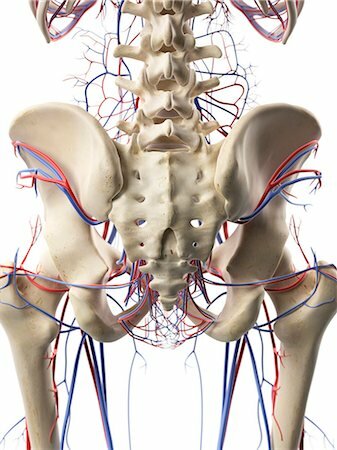 Coloured 3D computed tomography (CT) angiogram of the pelvis of a 39 year old patient. 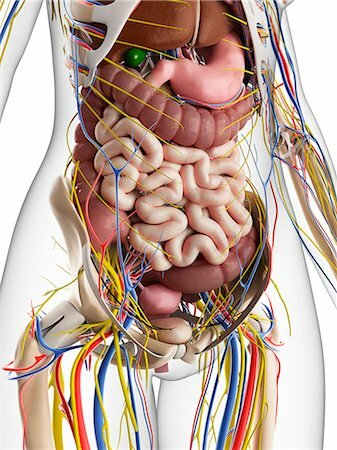 At top is the abdominal aorta. 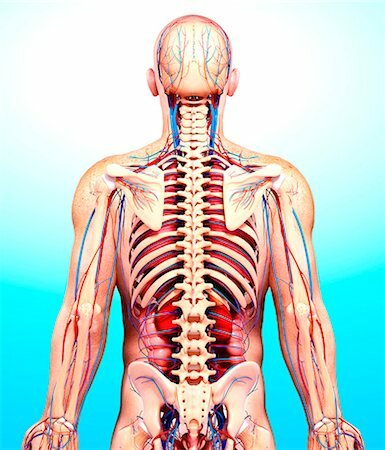 The aorta is the body's main artery. 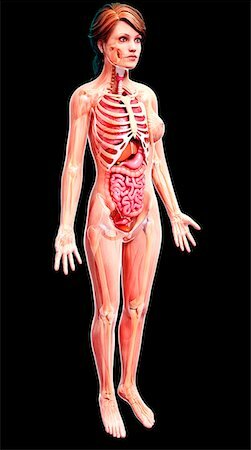 It carries blood from the heart to the rest of the body. 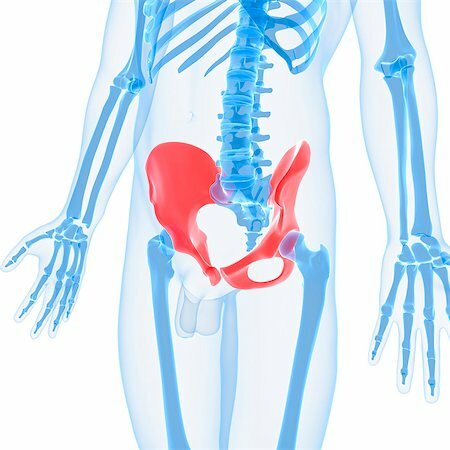 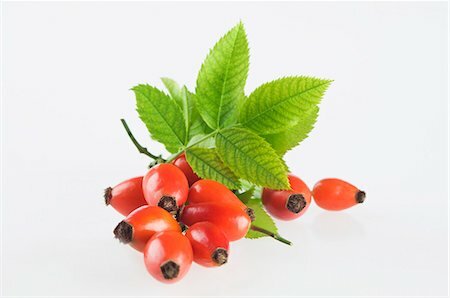 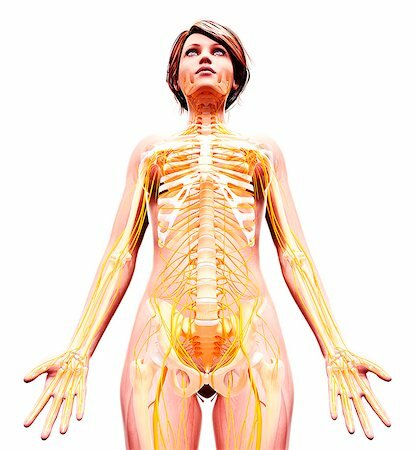 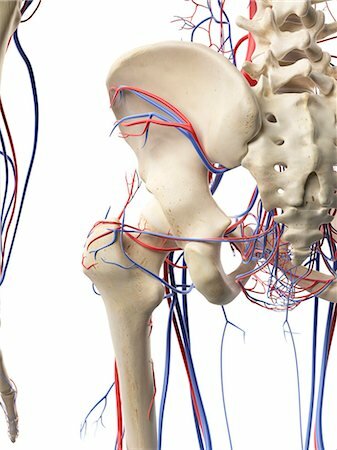 At bottom it divides into the iliac arteries that serve the legs. 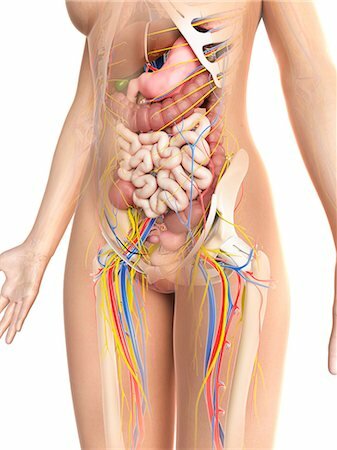 At top right and left are the kidneys. 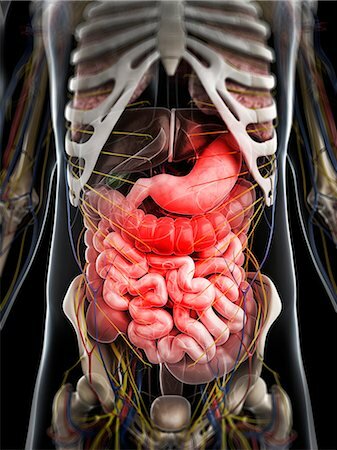 Abdominal pain, conceptual computer artwork. 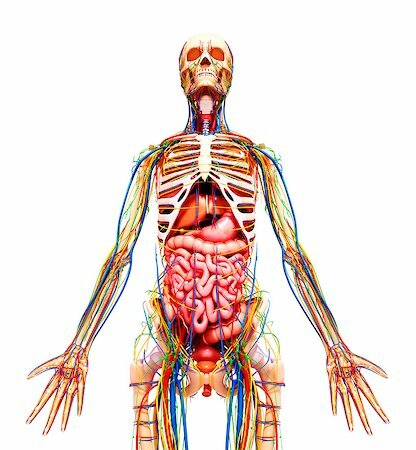 Human blood vessels in the hips, computer artwork. 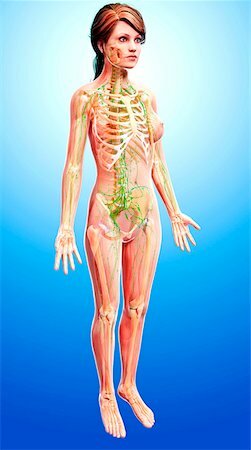 Human pectineus muscles, computer artwork.